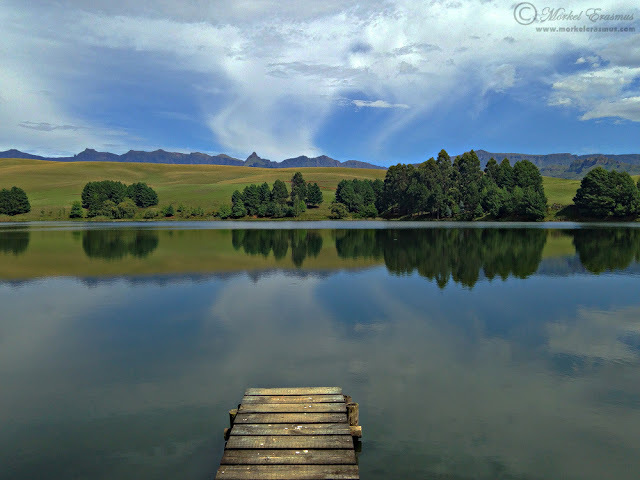 I've just come back from a lovely week's vacation with my family in the iconic Drakensberg mountains of South Africa. I wanted to share this photo with you guys. Would you like to guess which camera was used to make this photograph? Yes, I did take my Nikon D800 and some lenses along. Yes, I used them for some shooting. But as I was spending time with my family most of the time, I found it convenient to grab the iPhone and snap away when something caught my eye. Be prepared to capture photos with any camera at your disposal!